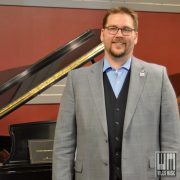 Willis Music and Yamaha are no strangers to partnership. Both have served music enthusiasts and professionals since the late 1800’s and have been partners for over 40 years. As of January 2016 they joined together again with their keyboard divisions to ensure that customers across Kentucky would receive the level of service and care that both companies strive for. 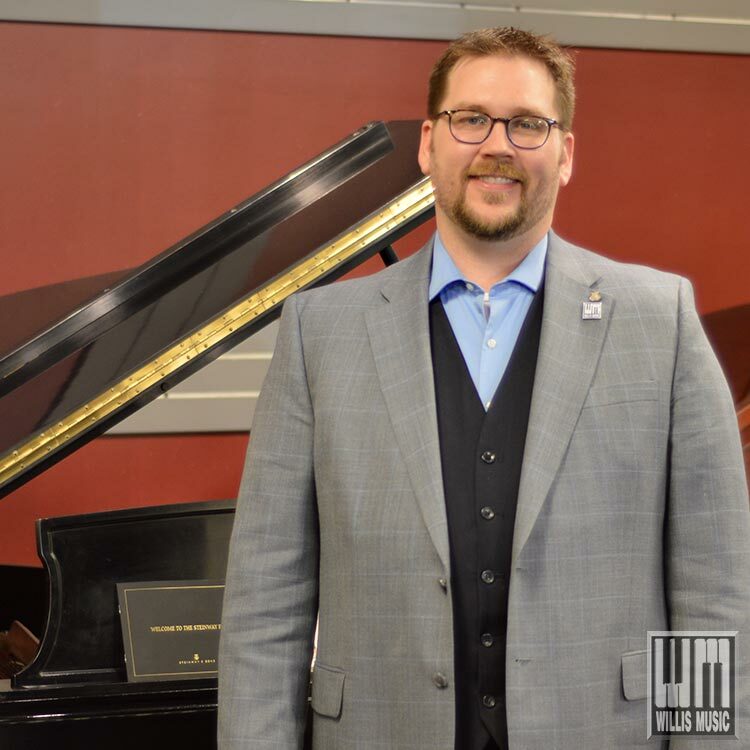 Yamaha’s level of craftsmanship matched with the education, experience, and service of Willis Music have now joined forces to give the best to customers in the Commonwealth. We look forward to the future together with Yamaha and are excited to add one more opportunity for our customers to enjoy. Unparalleled in their beauty and musical range, grand pianos are the ultimate expression of the piano maker’s art. Yamaha is proud to present a comprehensive line of incomparable grands that reflect the company’s continually evolving acoustic and technology. P Series pianos are mid-range models with high-end quality and features. Despite their affordability, these pianos are built with Yamaha’s care and attention to detail. Thanks to comprehensive redesign, these world-standard instruments are better than ever, with numerous advances in materials and construction. The most affordably priced Yamaha uprights, the M series deliver the sound and quality you’ve come to expect from Yamaha. Yamaha makes the finest digital pianos around. 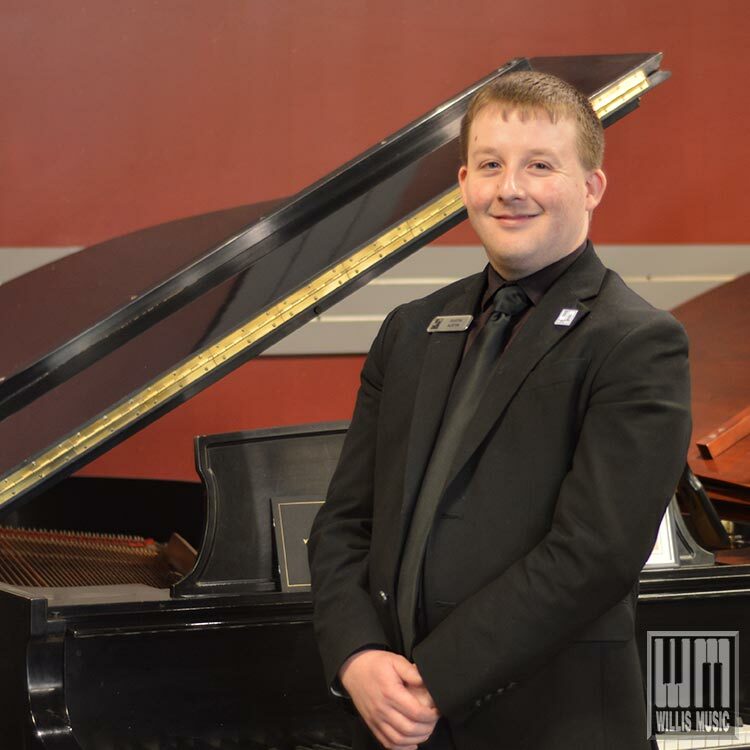 The absolute best Yamaha digital pianos are Clavinova and Modus. Grand piano touch, tone and pedals are emulated at the highest level. Clavinova CVP / CGP Series has a rich, subtle sound and exceptional dynamics from the gentle pianissimo to the powerful fortissimo. Models range from 10 voices (including harpsichord and organ) to hundreds of MIDI instruments, and many include effects, large full-color display screen, and even built-in karaoke. The Clavinova CLP Series next-generation piano sound source recorded from a world-class Yamaha full concert grand piano. A keyboard that allows you to fully express emotions in sound.